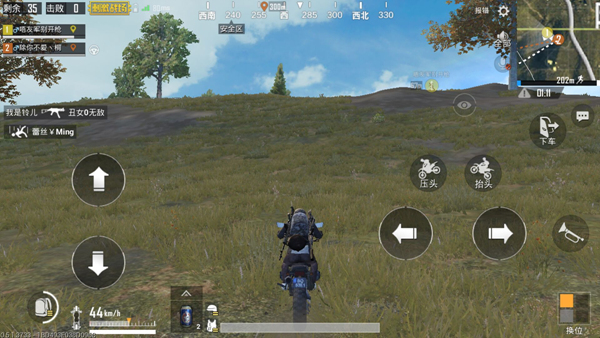 In “PUBG Mobile: Exciting Battleground”, there is a special resource ——in addition to wearable or portable resources. If we can use the vehicle rationally, we will do more with less and increase the chance of eating chicken. Especially in the single player mode, many players will become confused when they encounter enemies while driving a vehicle. Then what should we do if we meet the enemy while driving the vehicle? The so-called rider transposition is quite simple to understand. 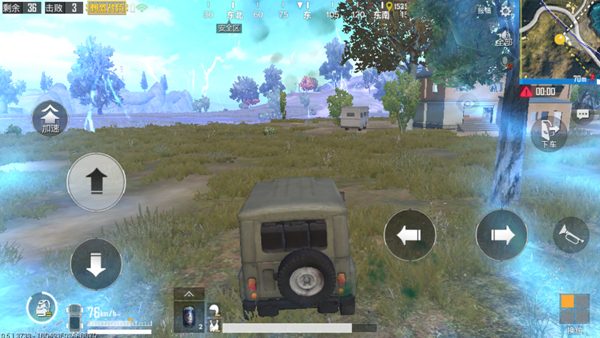 When we drive the vehicle, several small squares are displayed at the bottom right of the screen. They represent the number of people and the corresponding position that the vehicle can carry. 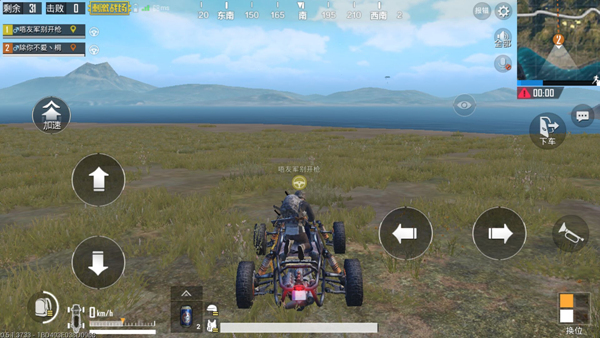 We can switch to any seat of the vehicle by clicking the small square. on. If we are driving a vehicle, it is not allowed to shoot at this time. Therefore, the specific operation mode of the coaster transposition is: After encountering the enemy, we should appropriately reduce the speed of the vehicle, and then quickly switch to other positions on the vehicle, lean out the body, aim the target at the enemy and beat it. In the case where the enemy also drives the vehicle, this This kind of driving skill is particularly easy to use. As we move from the driver’s seat to other locations, the speed will slow down until it stops smoothly. There is only one enemy and it is still driving in the driver’s seat, unable to counterattack, so this way of operation will provide us with a good output environment, and the enemy can only flee. It is worth noting that it is not arbitrarily lowering the speed of the shuttle in the process of transposition. If the vehicle we are driving is a motorcycle, it has only two or three positions and the center of gravity is not very stable. If it is difficult to handle the vehicle during driving, we must first ensure the safety of our vehicle before carrying out the transposition. , Lower motorcycle speed to a lower level. Even if the enemy is allowed to escape, do not cause the vehicle to roll over due to operational mistakes, otherwise the enemy will kill a carbine. The result can be imagined. 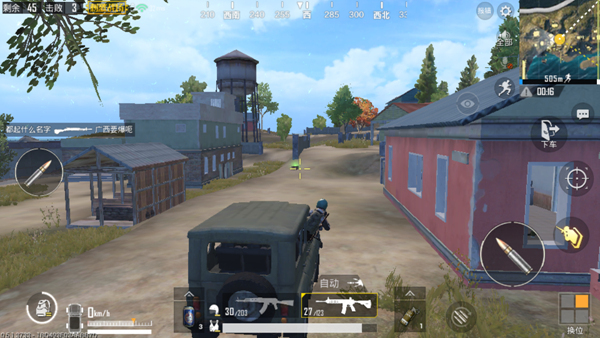 If the vehicle we are driving is a covered vehicle, then we do not have to slow down the vehicle completely, keep the vehicle in a decelerating state, and then switch to the co-pilot, hit the enemy and if the bullet suddenly lights up, We can choose to continue to attack or switch to the driver’s seat to drive away according to the situation of the enemy from their distance. Different vehicle speeds vary. Want to skillfully grasp the skills of speed change, you can find a variety of vehicles in the game to experiment. It should be noted here that both experiments and actual operations require constant attention to the relevant conditions of the vehicle. If the vehicle is about to explode for some reason, we must give up the vehicle decisively to avoid injury or even eliminate it.